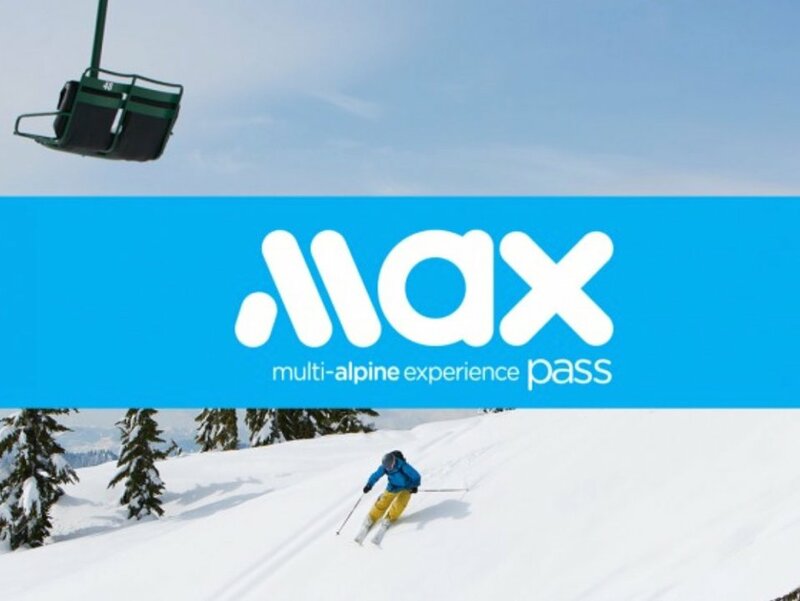 With so many resort acquisitions from Vail Resorts over the past couple months, it is no surprise that we haven't heard much about the MAX Pass. 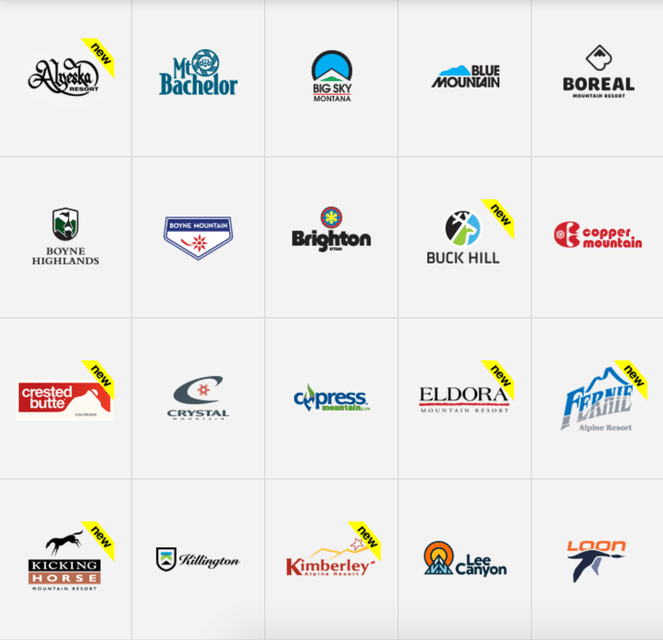 Despite this, the MAX Pass is one that should not be overlooked, providing access to 39 resorts across North America for only $699 (adult pass). 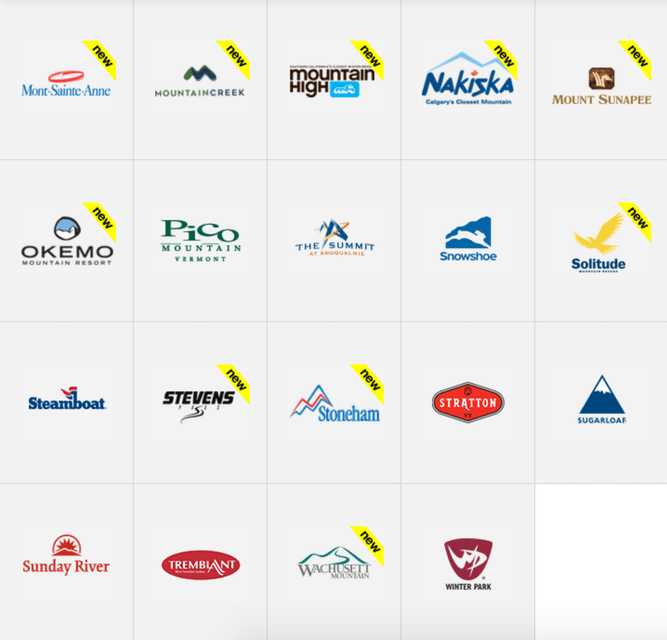 Passholders now gain access to 17 new resorts, including the likes of Stevens Pass, Fernie Mountain, Alyeska, Okemo, and more. 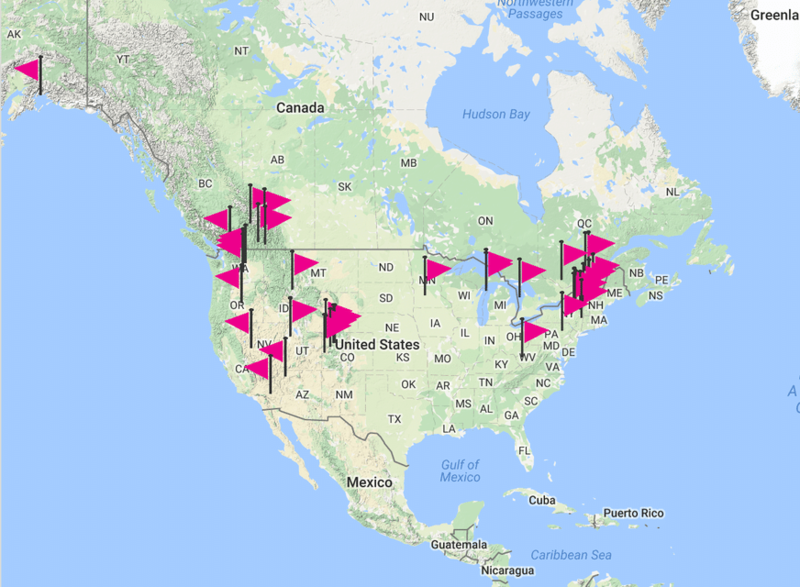 The resorts range from the East Coast (including a few in Canada), a couple in the Midwest, and a whole lot on the West, even reaching all the way up to Alaska. In addition to the regular MAX Pass, if you already own a season pass to one of the participating resorts or plan on buying one this season, you are eligible for the Season Pass Add-On. The Add-On gets you all the same benefits as the MAX Pass, but comes at less than half the price: $349 (adult pass). Telluride will be added to the Vail Resorts' Epic Pass next season. The resort is the first to drop out of the Epic Pass.